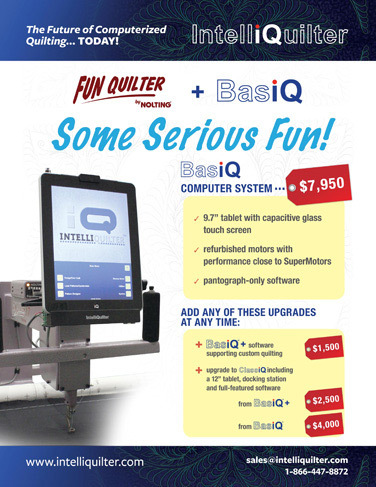 And now, the best computerized system has become even more affordable! 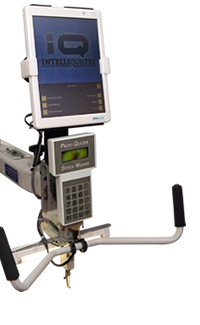 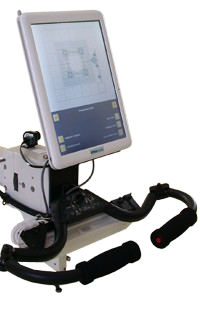 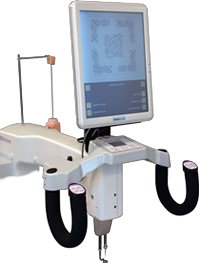 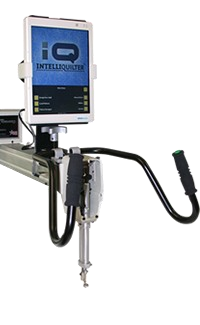 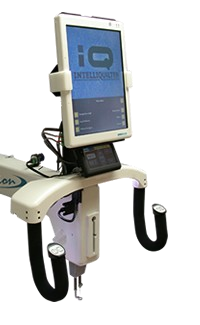 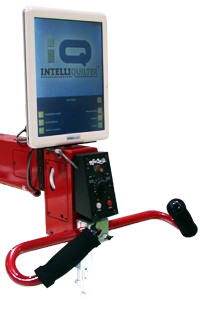 the low-cost version of the IntelliQuilter. 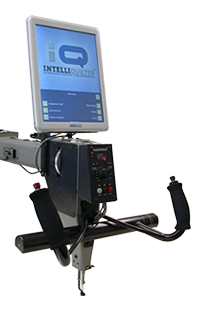 A smaller computer and remanufactured motors make the system cost less without compromising performance. 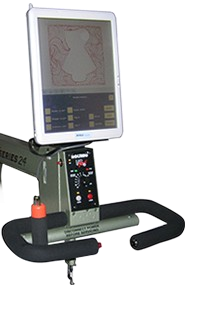 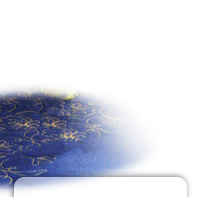 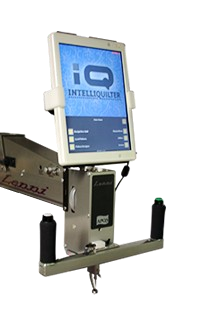 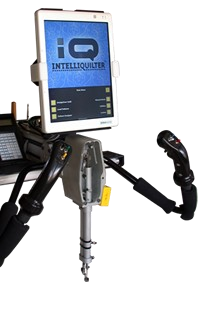 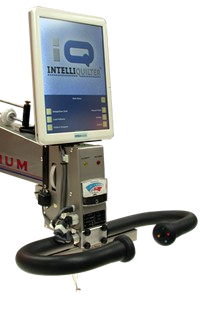 Introducing The StiQ, the Windows/Mac compatible stand-alone version of the IntelliQuilter software.